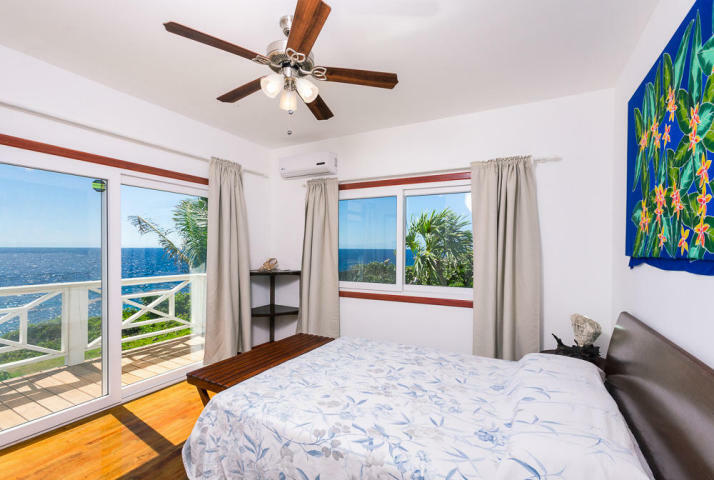 While showing properties on Roatan I have come across a few homes that offer stunning, jaw dropping views of the Caribbean sea. 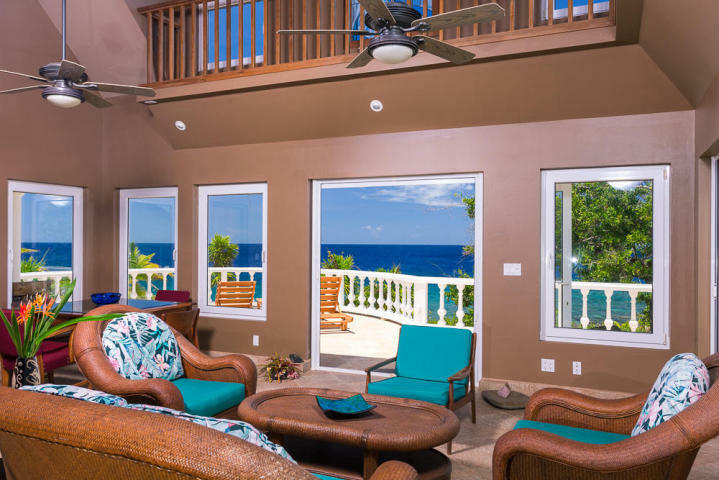 If you are searching for a Caribbean living with eye candy views of the turquoise blue ocean, Roatan real estate is where you will find it! Below you will see 5 homes available now on roatan. All Photos are courtesy of the Roatan MLS. 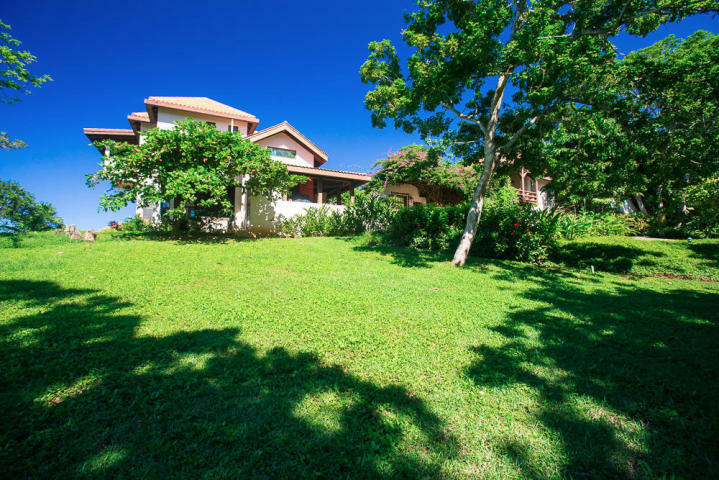 Beachfront luxury villa in Pristine Bay, Roatan’s Golf course. Oceanfront home overlooking the iron shore in Lighthouse Estate, West Bay. 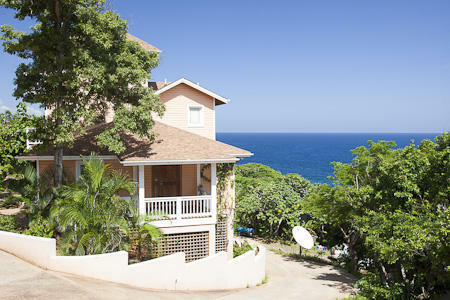 Hillside home located in the Turrets of Turtle Crossing, West Bay. 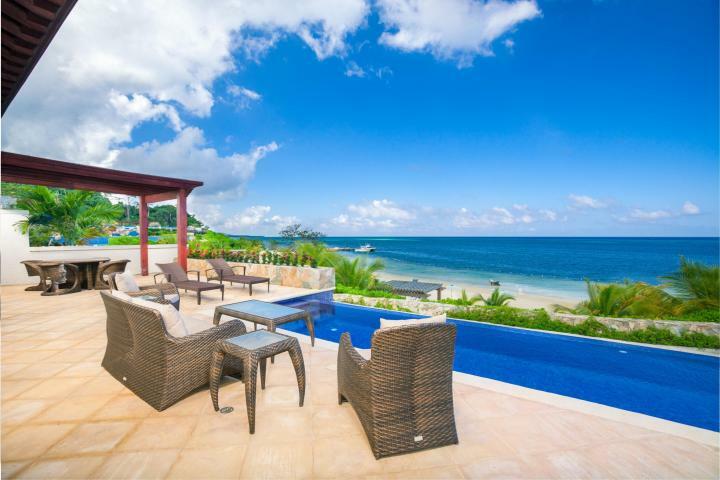 Beachfront home extraordinarily designed to capitalize the art of island living, located in Lawson Rock, Sandy Bay.